A quick line from the wrong side of the pond: Duncan asked that I share an update from America Clarion. 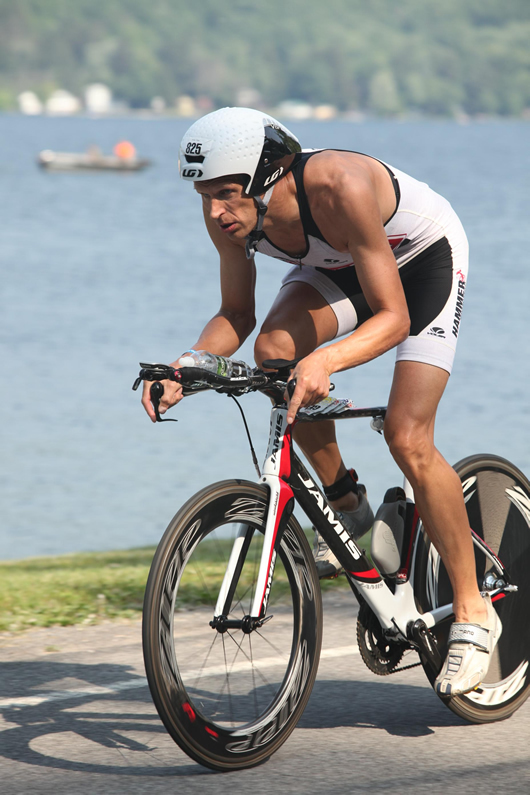 Having raced Time Trials with SCCC for 15 years, I've now raced Triathlons in the US for even longer, and two weeks ago won the masters (40+) title at the US National Championships in Milwaukee for a record 6th consecutive year, with splits of 20, 56 and 34 minutes. I've been drug tested twice in that period, and am glad to see the authorities here are going after we little guys, not just "that guy". 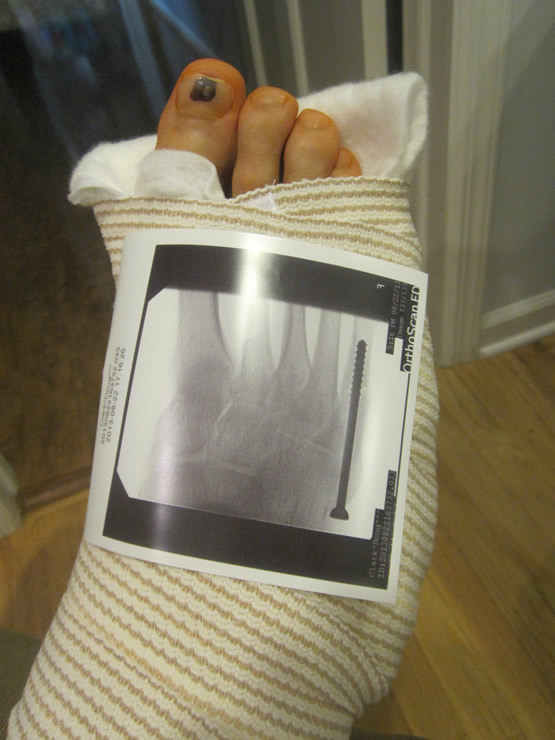 Anyway during a race last week I broke my 5th metatarsal (translation: metatarsals are Tom Jones' in your Plates of meat) and will be in a cast for the next 3 weeks or so while a screw far bigger than anything you'll find on a bicycle gets cozy with the rest of my foot. My trip to the UK in September to try to win the Age Division Triathlon World Championships in London has come a cropper, as have my hopes of sharing a beer with some of the Clarion crew at the same time. I still miss the days of my rides with SCCC, the scenery, the camaraderie, the challenges, the hospitality, I could go on. I've never found anything in the US that remotely compares, and most of my cycling is now done in my basement. Despite living only 30 miles from Manhattan, we had a bear in our backyard last month, and there are close to 10 million drivers over 80 in the US, so the basement seems a fairly safe place to train. I hope to join some of you for a beer or a ride some time next year. Be grateful for all that you have with the Clarion. Like being able to walk on two feet, you don't appreciate it till you don't have it.